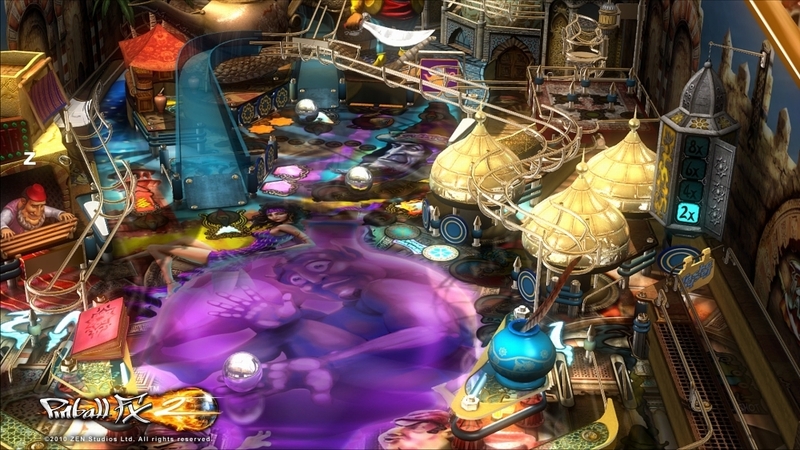 Pinball FX is back, and it is better than ever! 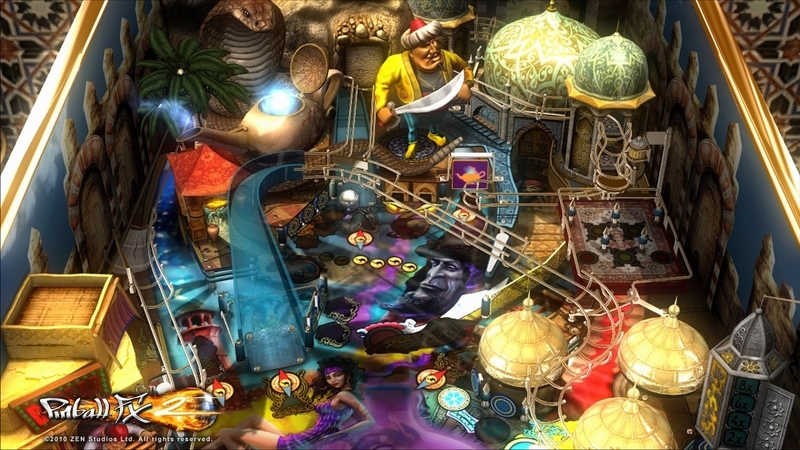 Pinball FX2 offers brand new tables and a host of new features and improvements: new state-of-the-art physics model that surpasses anything available so far, full compatibility for Pinball FX owners, online races, hotseat and split-screen multiplayer modes, Operators Menu with custom settings and advanced play info. Osta Xbox-sisältöä Xbox.com-sivustosta. Xbox 360 -konsolisi lataa sisällön automaattisesti, kun kytket siihen virran seuraavan kerran ja muodostat Xbox Live -yhteyden. Palauta toivo galaksiin auttamalla Jyn Ersoa ja pientä kapinallishävittäjien ryhmää varastamaan Kuolemantähden piirustukset! 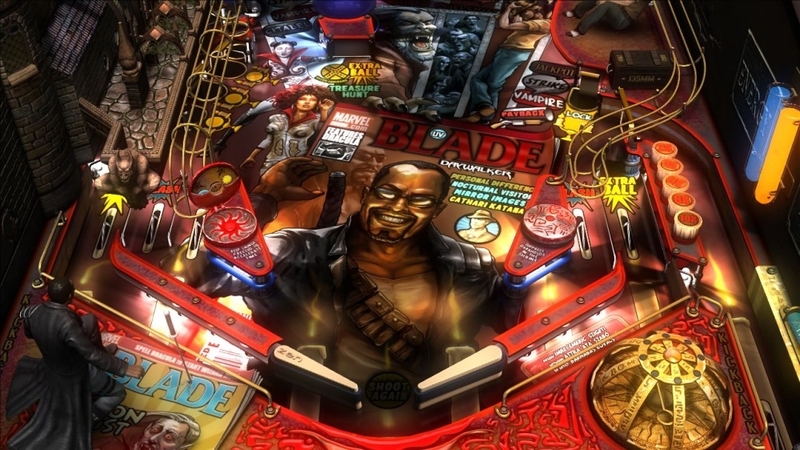 Bethesda® Pinball kokoaa kolme upeaa pöytää, jotka perustuvat kuuluisiin Fallout®-, DOOM®- ja The Elder Scrolls V: Skyrim® -sarjoihin. Marvelin mahtavat naissupersankarit nousevat pahuutta vastaan Marvelin Women of Power -kaksoispaketissa, joka sisältää A-Forcen ja Championit! 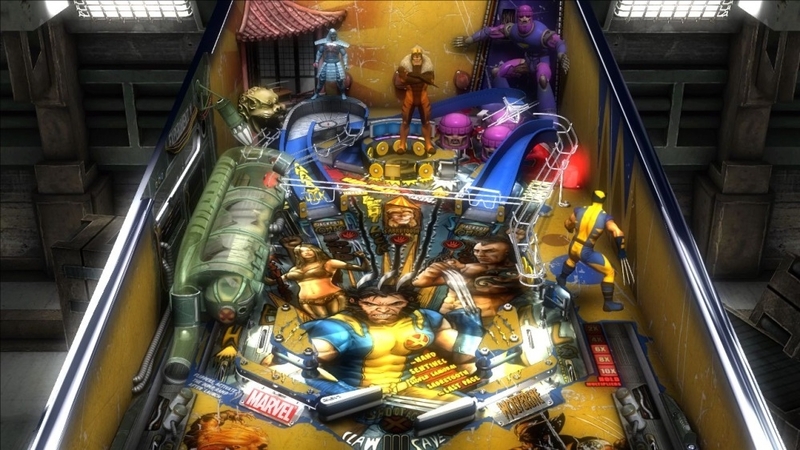 Aliens vs. Pinball combines three thrilling pinball tables into one terrifying pack inspired by the ALIEN franchise! Star Wars™ Pinball: The Force Awakens™ Pack features two exciting tables based on the Star Wars™: The Force Awakens™ film! 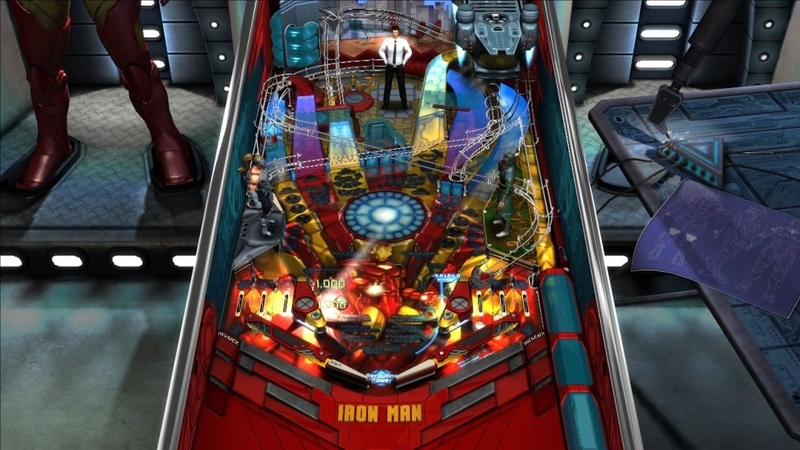 Hit TV shows, Family Guy, American Dad!, Bob's Burgers, and Archer, come together in the Balls of Glory pinball pack. Grab them now! 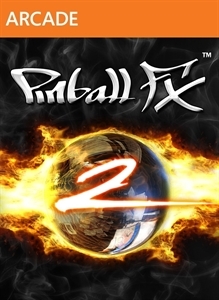 Balls of Glory Pinball ™ & © 2015 Fox and its related entities. All rights reserved. 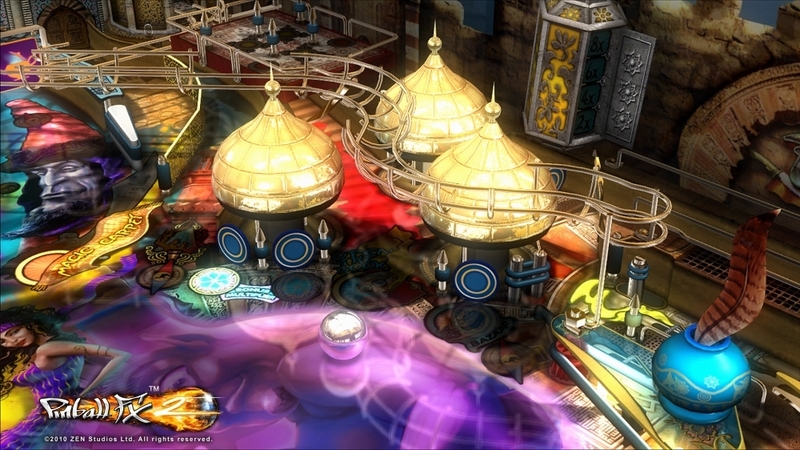 Balls of Glory Pinball game software, excluding Fox elements © 2015 ZEN Studios Ltd. All rights reserved. Heroes don't get any bigger! Assume the role of Scott Lang as he becomes Ant-Man, and save the world on a microscopic level! 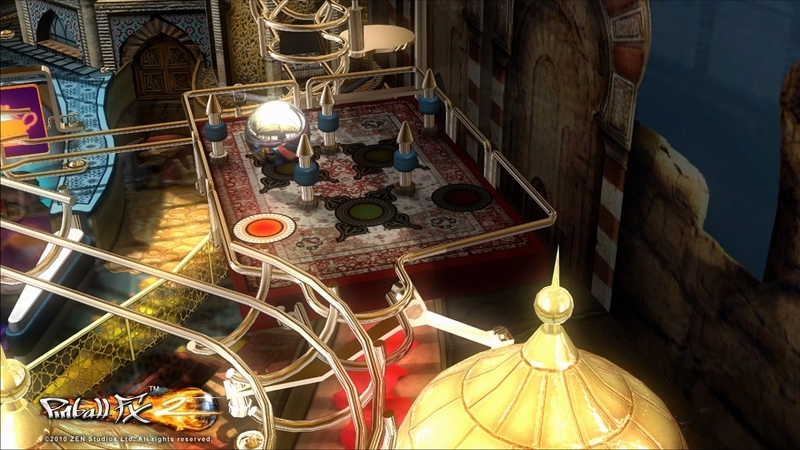 Aperture Laboratories presents the Heuristic Portal ® Pinball Device proving that science is not merely beneficial but also quite fun. Join the Rebels aboard the Ghost starship and defy the Empire in this table based on the Star Wars Rebels™ television series! Experience the events of the epic follow-up to the biggest Super Hero movie of all time. Help the Avengers save the planet from Ultron! Experience the thrilling blend of Medieval times and the Old West with CastleStorm and Wild West Rampage in Iron & Steel Pack! Zen Studios, Telltale Games, and Skybound Entertainment partner to create an all-new table based on the 'Game of the Year' winning series. 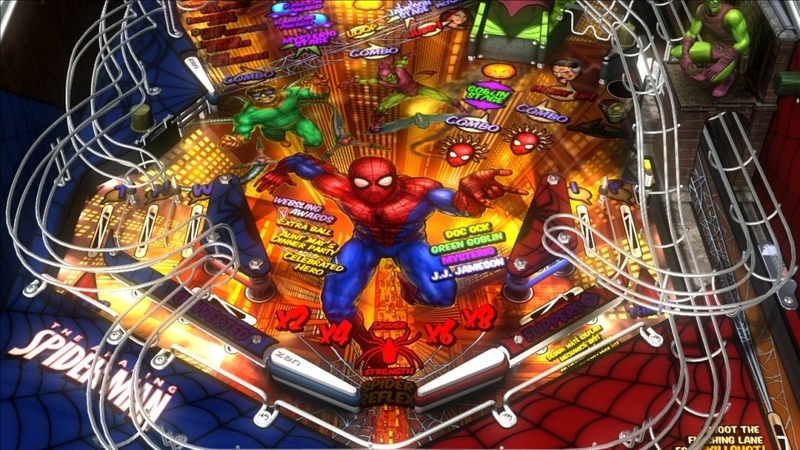 Hi, fellas -- welcome to Deadpool Pinball. 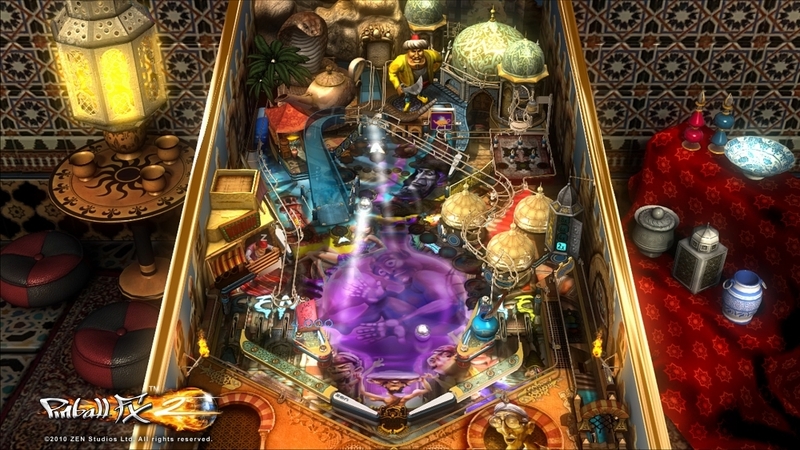 As in, Me Pinball. As in, I'm in it… What else do you need? It has ramps, me, multiballs, me, pinball, me, and a whole lot of bangs and booms. Oh, and did I say that I'm in it?